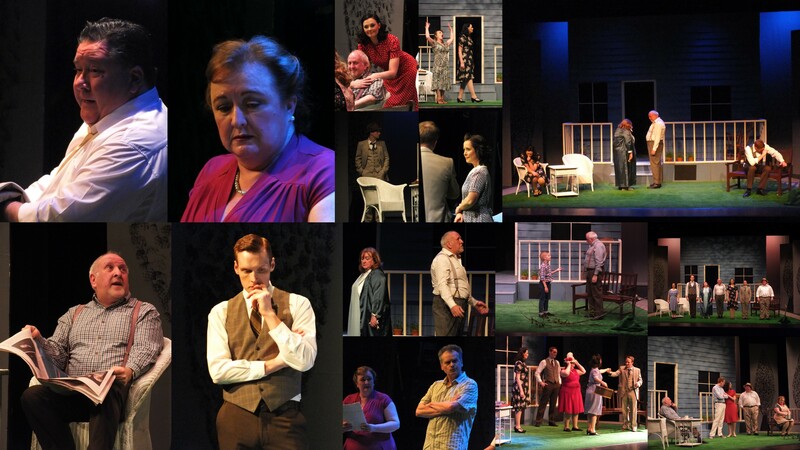 GTPs production of All My Sons was a great success. Despite the snowy weather we had good audiences and the feedback was highly complimentary. Our next production is Steel Magnolias. It runs from 20th to 21st April and only 600 tickets are available so best to secure your tickets early. The production is on at the Clarkston Hall in Cathcart. Hope to see you all there, I’m sure.